Congratulations to the 2018-2019 IPhO VIP Case Competition Award Winners! Congratulations to the winners of the 3rd Annual Value of Industry Pharmacists (VIP) Case Competition. It was the most impressive turnout to-date with 44 chapters in the running. 16 chapters participated for the first time. The annual IPhO VIP Case Competition enables students to delve into multiple disciplines within the pharmaceutical industry as they develop their hypothetical drug, including, but not limited to: Clinical Development, Medical Affairs, Regulatory Affairs, and Commercial Functions. Each phase of the drug's development lifecycle presents a unique challenge that encourages students to think strategically and apply both their clinical and pharmaceutical industry knowledge. Hampton University School of Pharmacy Joins IPhO National Network! Congratulations to student pharmacists at Hampton University School of Pharmacy. 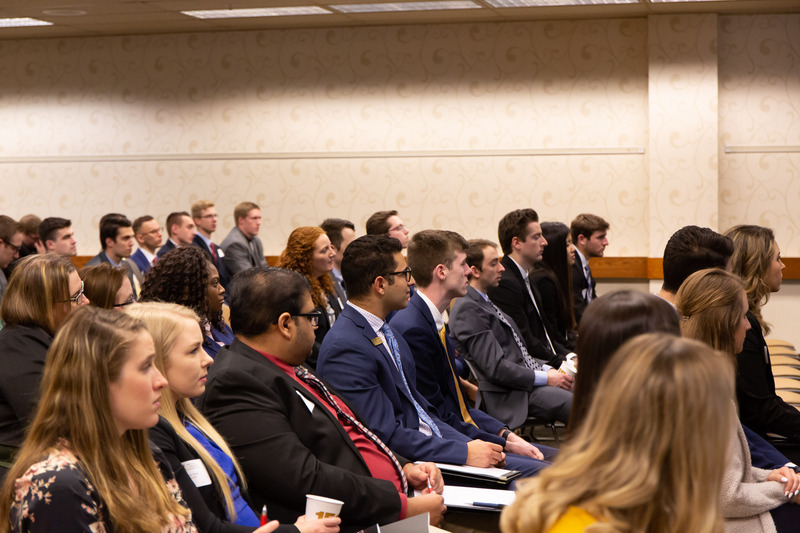 IPhO now connects them to a national network of 66 chapters and more than 4,000 student pharmacists with similar interests, as well as a national network of hundreds of industry fellows and thousands of industry pharmacists.